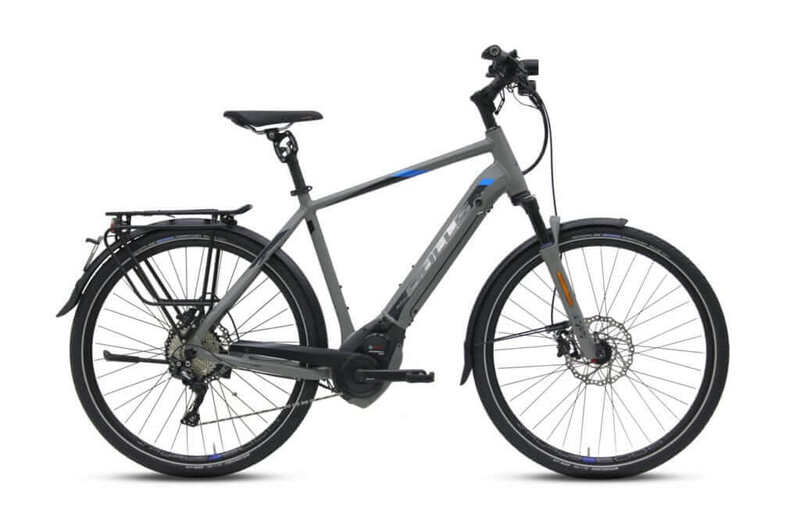 The Bulls E-Stream Evo AM 4 27.5 + With the consistent merging of the latest drive technology and an exclusive setting design, the E-STREAM series creates an eBike experience with a maximum sporting factor. 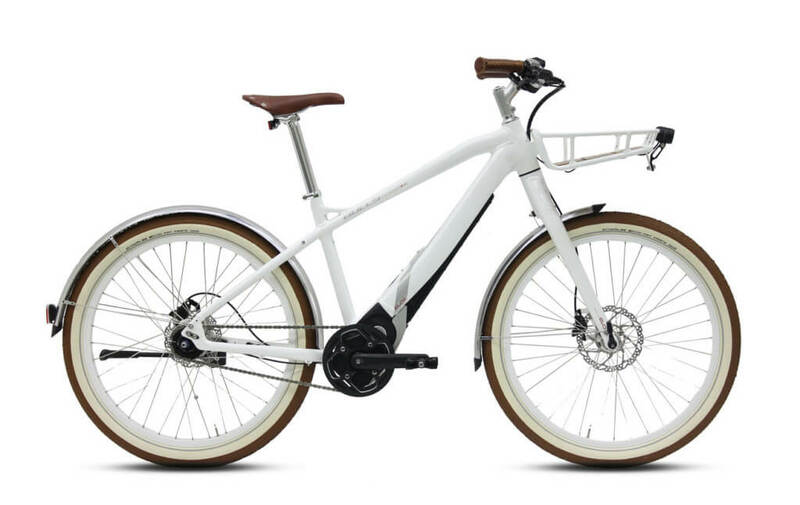 The most powerful battery, fully-integrated in the downtube, is on the market with the Brose BULLS co-designed engine for a new development stage in the EVOlution of eBikes. The E-STREAM EVO models are classic bikes with a little extra push, whether you’re pedaling on or off-road, they open up new perspectives. Frame: The Bulls E-Stream Evo AM 4 27.5 + features a lightweight 7005 aluminum frame. It has a high strength to weight ratio and is highly resistant to corrosion. 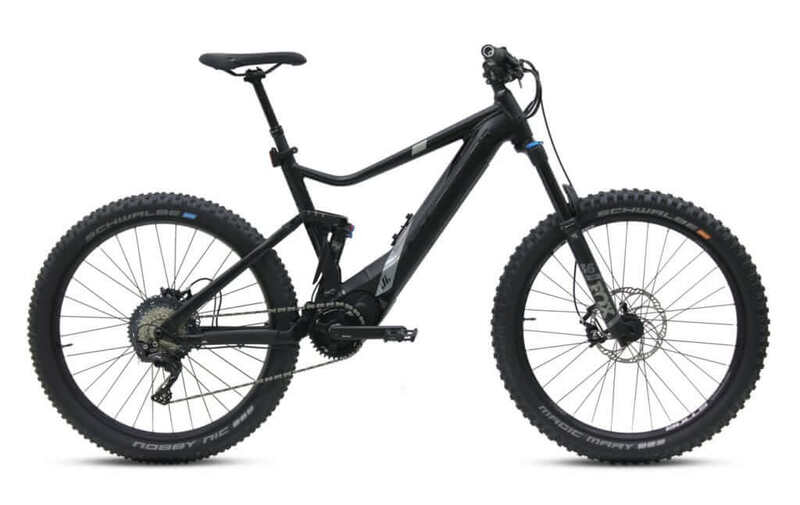 Brakes: The Bulls E-Stream Evo AM 4 27.5 + is equipped with Magura MT5 hydraulic disc, 203/180 mm, with magnet for Speedsensor, It gives you the fine control and maximum stability you need on tough Enduro and downhill runs. 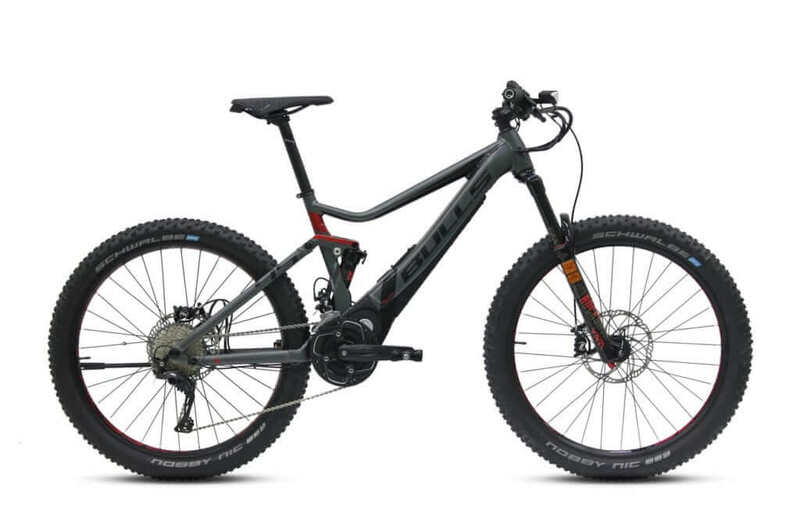 Drivetrain: The Bulls E-Stream Evo AM 4 27.5 + features a Brose Drive S mag, a Shimano Deore XT RD-M8000D-GS Shadow Plus rear derailleur, 11 speed gear, Shimano Deore XT SL-M8000 shifter. Tires: The power meets the ground with Schwalbe Magic Marry SnakeSkin, TL-Easy, 70-584, 27,5 x 2.80 tires and BULLS AS-T35 rims.